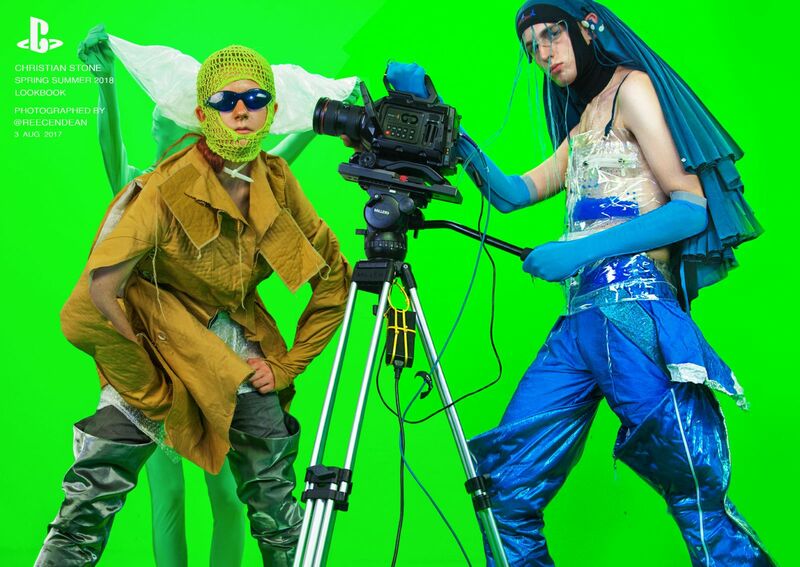 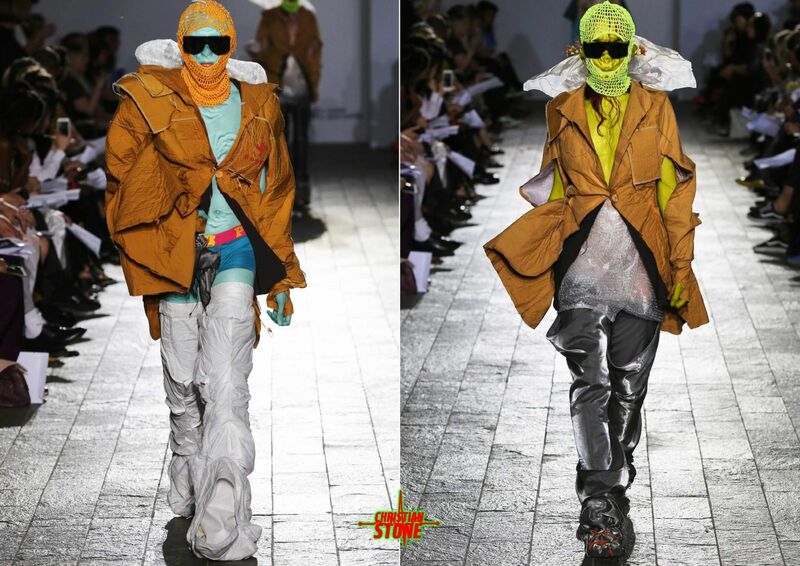 As a gaming geek, London based designer Christian Stone is inspired by cyberpunk and the digital culture. 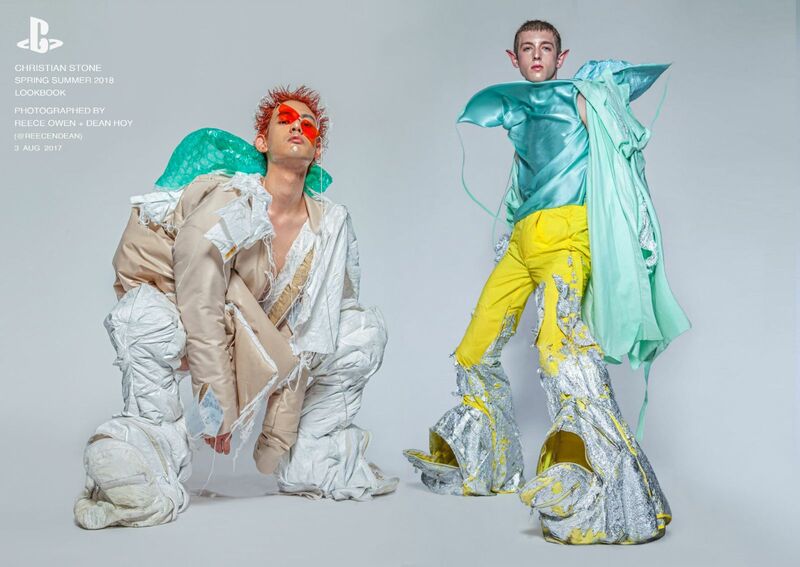 Believing in ‘’Play’’ as a way to escape ordinary life, he takes this mentality of playing and seeking fantasy in the virtual world and applies it in dress making. 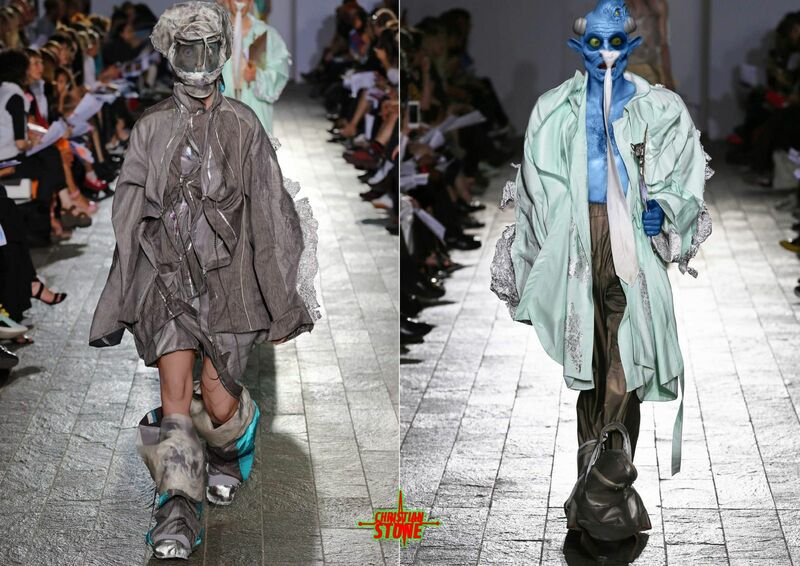 Christian Stone’s signiture means playful unisex garments with the most unconventional functions and constructions that defys expectations. 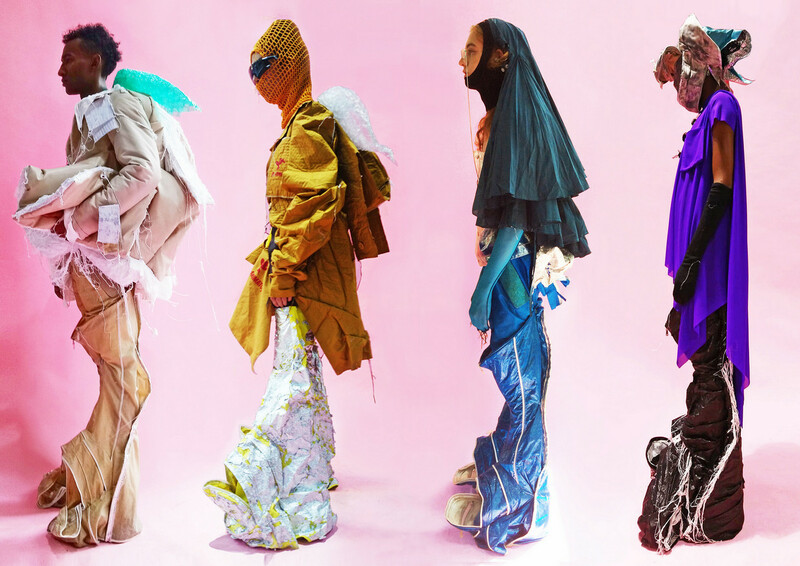 His goal is to genetically alter the code of dress making into what they might be in the future. 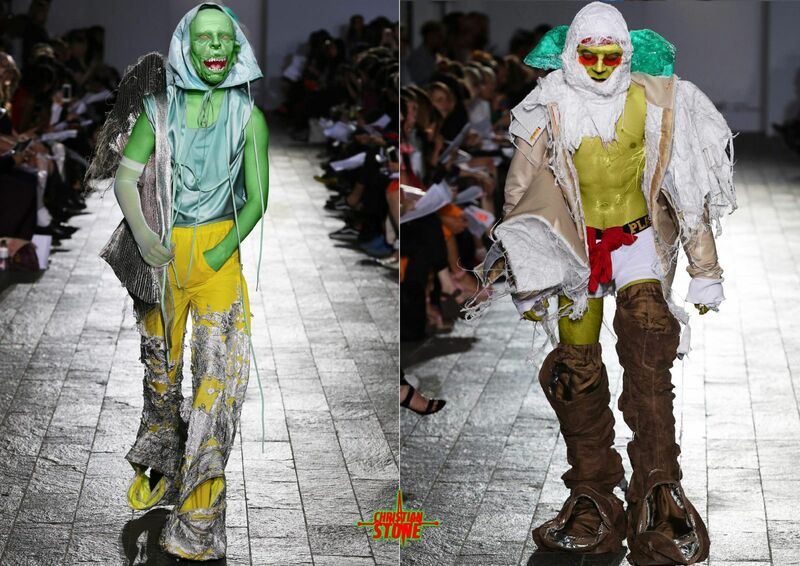 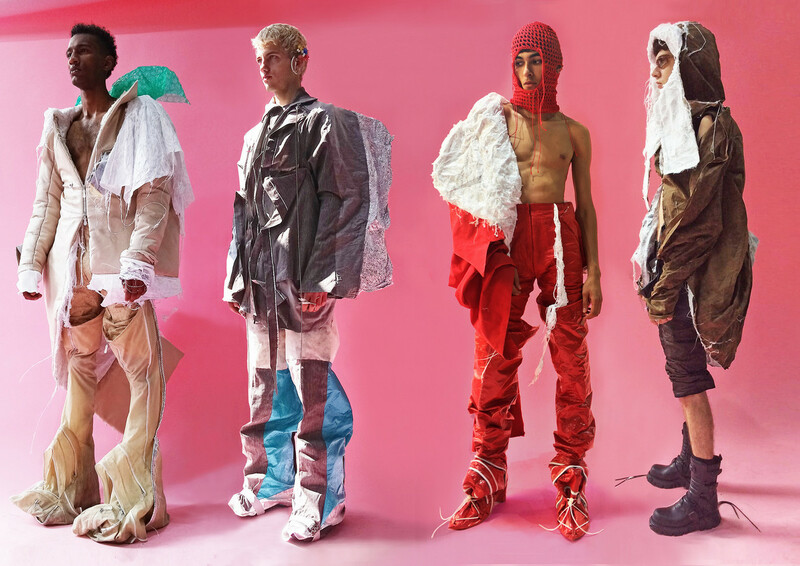 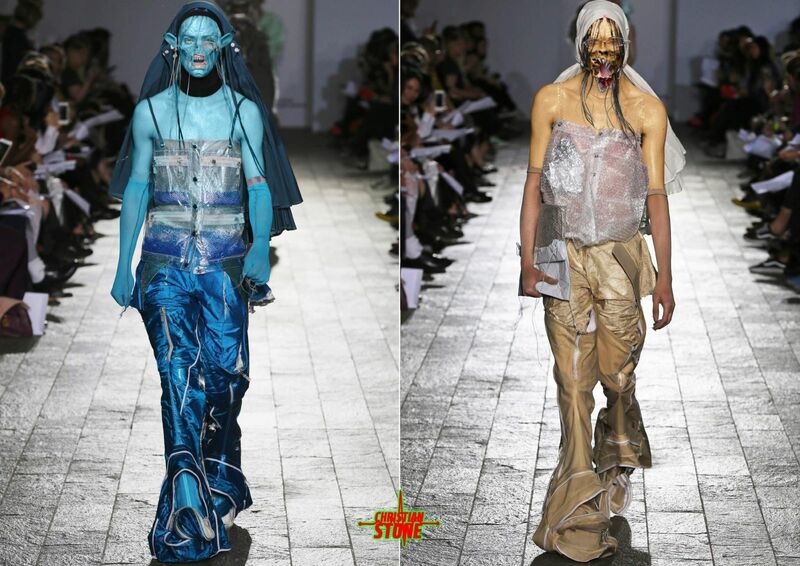 His designs with attached narratives cultivates imagination, positivity and transformation of his wearer, who like to play, have fun, and fantasize of being the superheroes or supervillans versions of themselves.